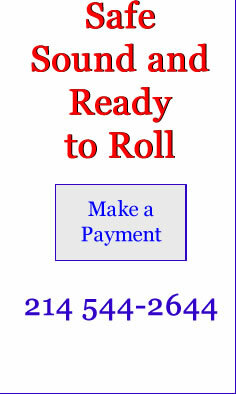 We are located at 3366 East University Drive, McKinney, Texas. 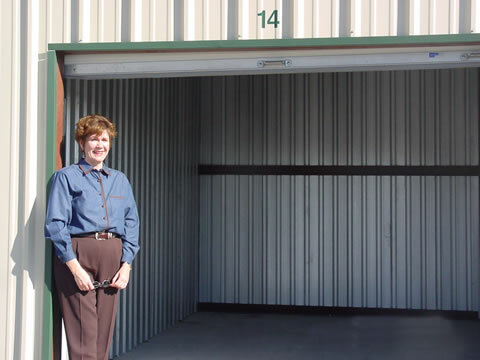 We provide both covered and non-covered RV storage as well as fully enclosed 10' x 12' storage units. Thank you for your interest in 380 RV Storage. 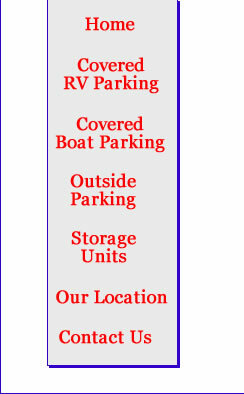 Copyright © 2003-, 380 RV & Boat Storage. All rights reserved.